When Maya Dailey started farming nine years ago, she had little more than big dreams and credit cards on which she purchased seeds. 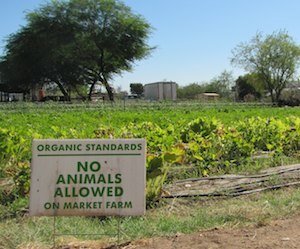 Today, Dailey runs a thriving five-acre farm on the edge of Phoenix, Ariz., and is a well-known figure in the local foodie scene. She started by growing herbs and selling them to establishments in Santa Fe, N.M., where Dailey worked in the restaurant industry. After moving to Arizona, Dailey added flowers and eggs to the mix. 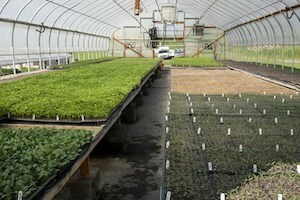 Spiral Path Farm greenhouse. Photo Credit: Missy Smith. 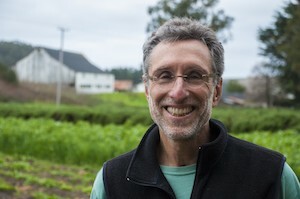 When Terra and Mike Brownback purchased their countryside farm along with an old, rundown farmhouse in 1978, they had no idea that their little dream would become one of the most prominent and successful organic farms in Central Pennsylvania. 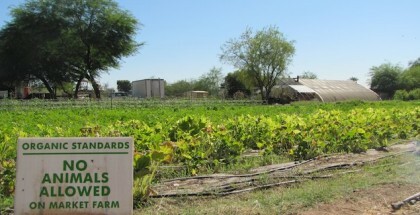 With big dreams and a little savings, the suburban kids embarked on a mission to make their own small imprint on the future of sustainable agriculture. Included with their 56 acres in Loysville, Perry County, was an 1880 farmhouse in desperate need of a makeover to even make it livable. “Our house was in such bad shape. The windows were even broken out,” says Terra Brownback. 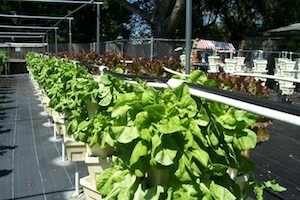 Photo Credit: Urban Oasis Hydroponic Farm. 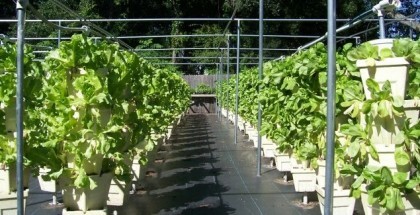 Dave and Cathy Hume are the green thumbs behind Tampa’s Urban Oasis Hydroponic Farm. 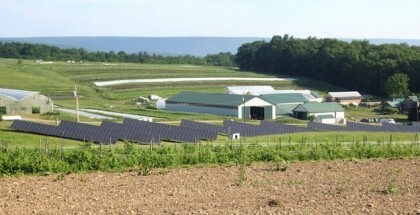 Like the name suggests, the goods produced on this farm are grown hydroponically and, as an added bonus, organically. Photo Credit: Boggy Creek Farm. In 1992, 69-year old Carol Ann Sayle and her husband of 47 years, 65-year old Larry Butler, were fortunate enough, through owner financing, to buy five acres and a declining historic house in East Austin, TX, which, with a farm that they own in Gause farm, became Boggy Creek Farm, named after the creek/ditch across the street. 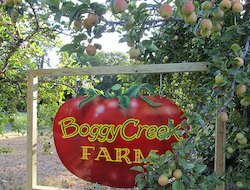 Vegetables and fruit are grown on about 2.5 acres, with the remaining 2.5 acres being used for the shed/pole barn and parking space.